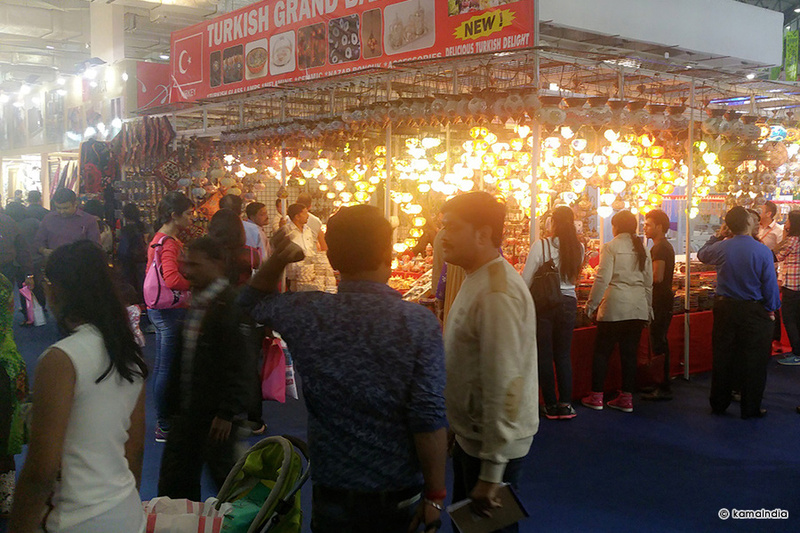 India International Trade Fair is the biggest complex fair in India for a 14 day event being held by 14th of November to 27th of November 2016 at the Pragati Maidan in New Delhi, India. However, for the exclusive business days, it is only for 5 days from 14th of November to 18th of November. During this period, this event only allowed businessmen to create business opportunity. 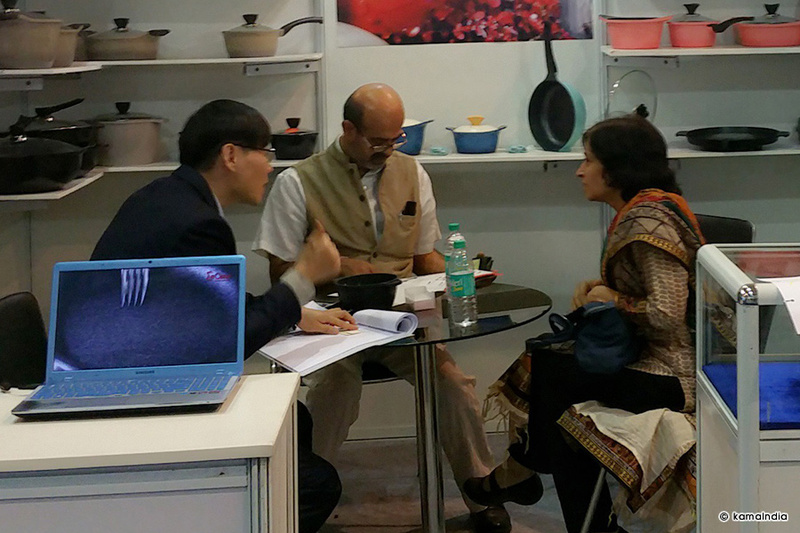 Also, since this fair is complex international fair, there is country pavilion and special sector for each industry. 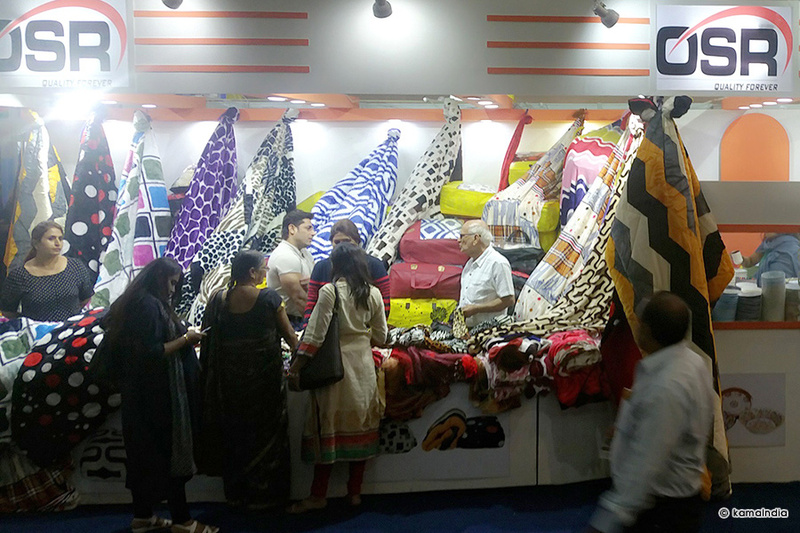 Over thousand exhibitors by different industry of the country have displayed a wide range of products such as garments, accessories, made-ups, carpets, Electric device, Handcraft and interior decorative items. 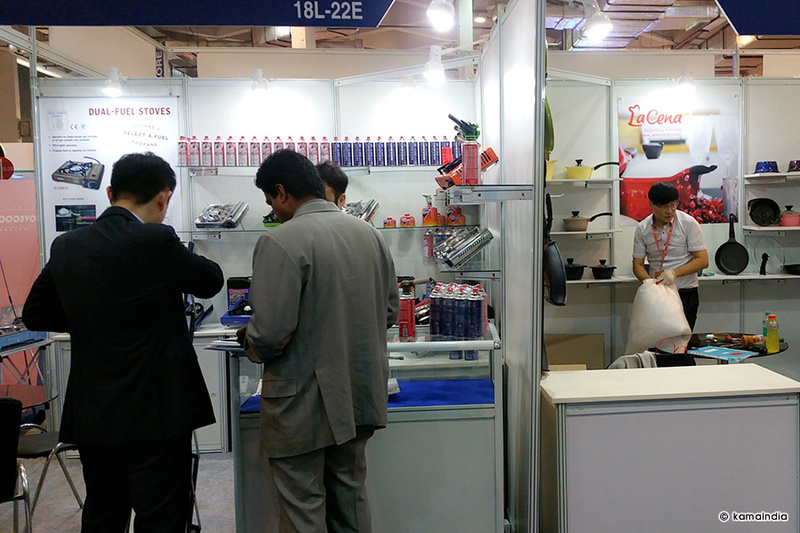 - Supported the Korean companies to set up the booth and management of the Korean Pavilion. 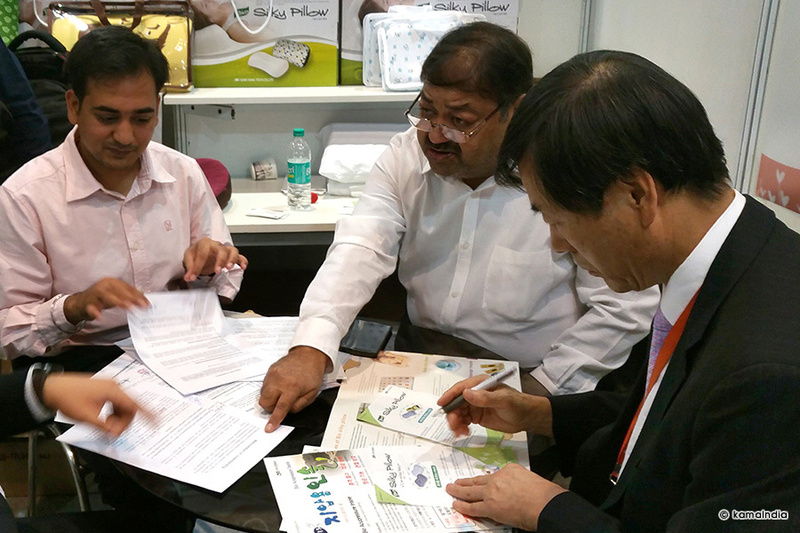 In addition, did buyer matching for participating companies. Also, distributed lunch box and managed and trained the interpreters. - Supported the Korean companies and management of the Korean Pavilion. Also, did buyer matching for participating companies, distributed lunch box, and managed the interpreters to support the companies well. - Supported the Korean companies and management of the Korean Pavilion. Also, received the feedback of the buyer matching service from the companies and reflex the feedbacks. And, did buyer matching for participating companies. Also, distributed lunch box and managed the interpreters. - Supported the Korean companies and management of the Korean Pavilion. In addition, Help the companies to follow up the buyers and companies. Also, did buyer matching for participating companies. Also, distributed lunch box and managed the interpreters. 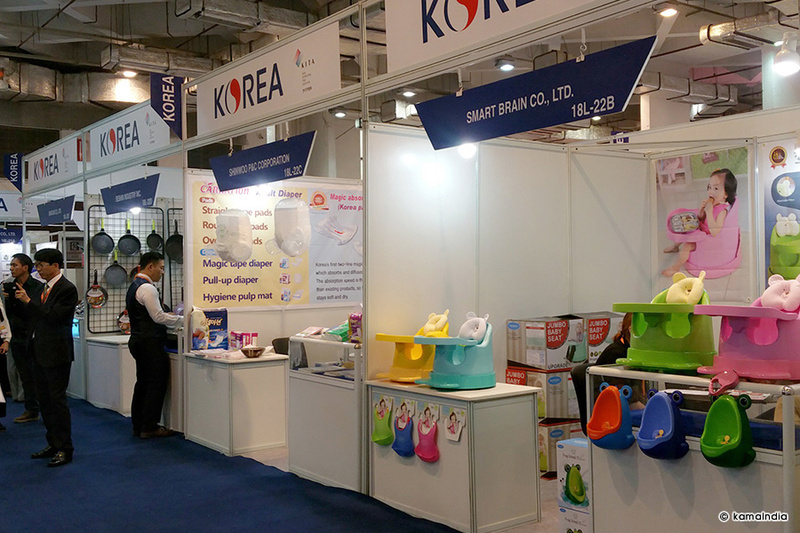 - Supported the Korean companies and management of the Korean Pavilion. In addition, did buyer matching for participating companies. Also, distributed lunch box and managed the interpreters. Lastly, collected the payment regarding interpreter service and lunch box service. 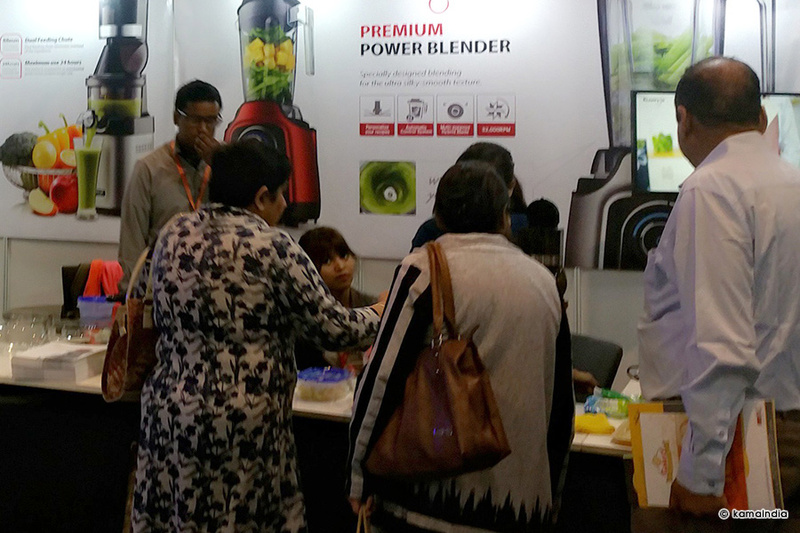 We managed INDIA INTERNATIONAL TRADE FAIR 2016 from 14th of November to 18th of November in 2016 which was held in Pragati Maidan in New Delhi. 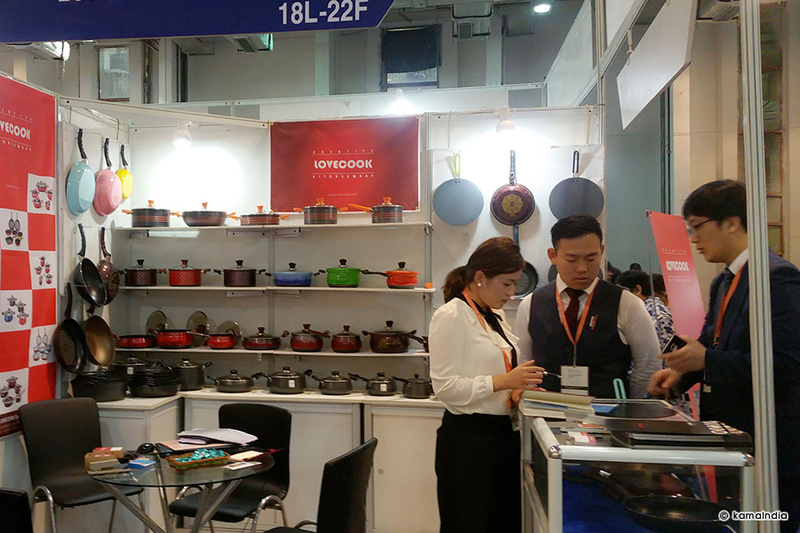 In the fair there were more than thousands of the different product manufacturers. 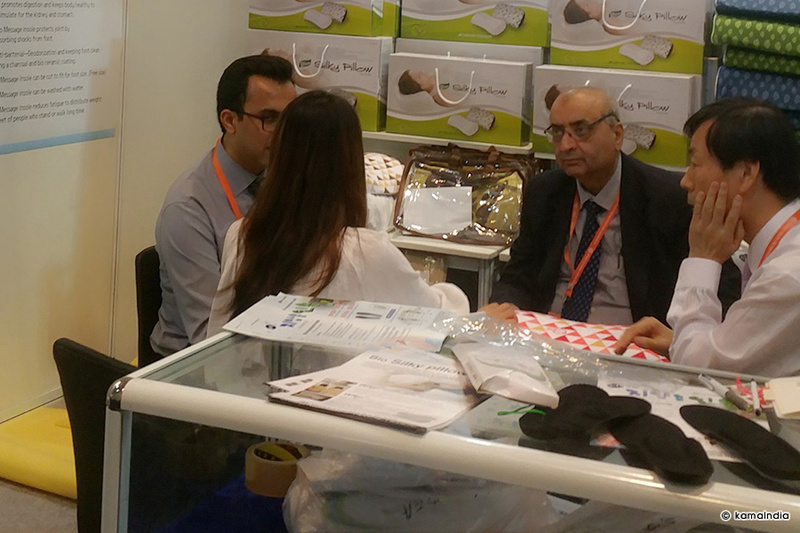 Also, a various business visitors such as distributor, importer, supplier, and retailer came to create business opportunity. And the good thing about the fair was, it is international complex trade fair. 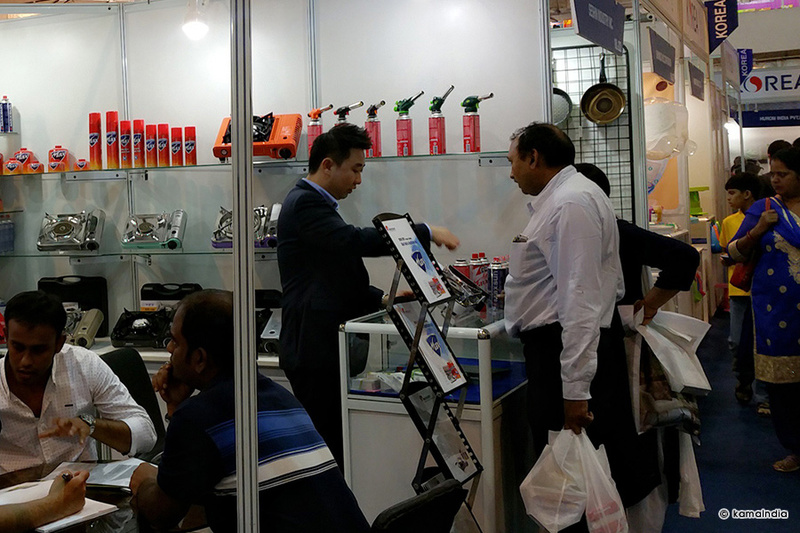 Therefore, Lots of visitors came and can create new business opportunity even though they are dealing with different products. And also there were many world brands so that we could compare the strength and weakness of Korean Products and find out the trends of goods in India.